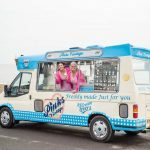 On 16th October we represented West Sussex Ice Cream Vans as we took part in a Guinness World Record attempt – to form the largest parade of ice cream vans! 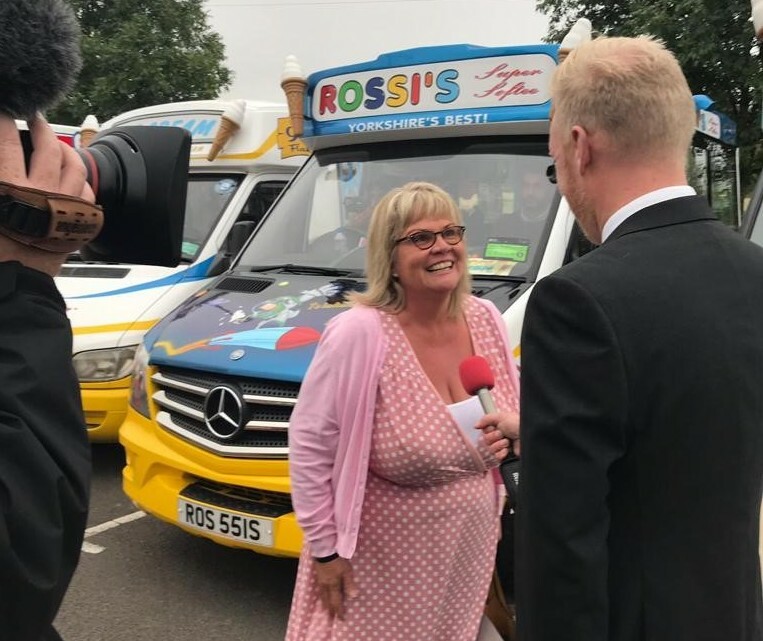 Mrs Whippy drove from our base in Bognor Regis, 450 miles north to Weaver Stadium in Nantwich to take part. 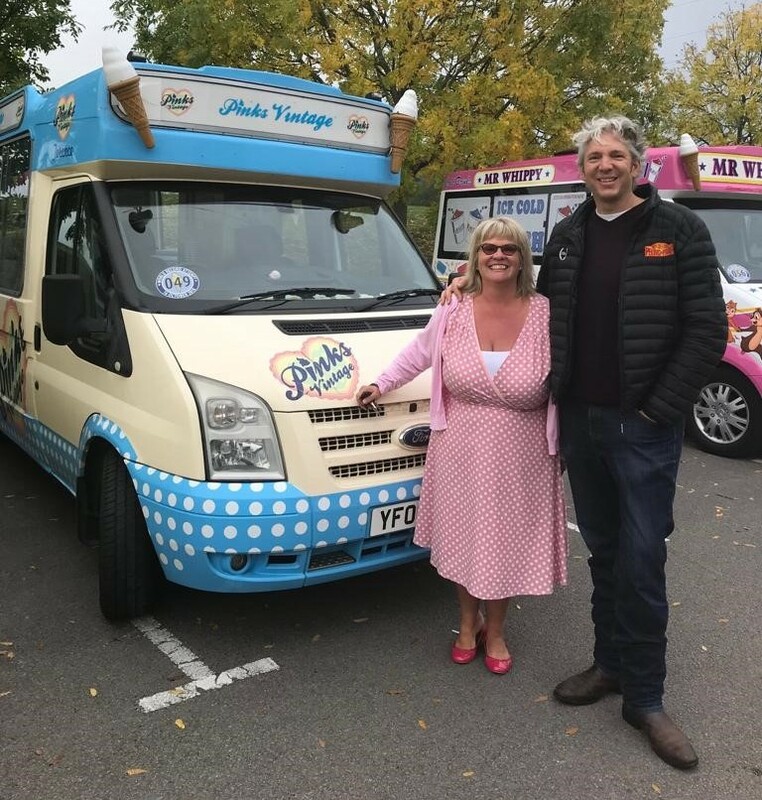 Organised by Whitby Morrison and Edd China, we had ice cream vans from all over the UK and even as far as Belgium taking part! 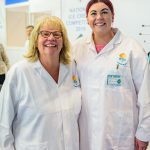 The Guinness World Record adjudicators were really strict (understandably!) and we had some very important rules to follow! 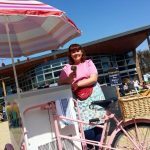 Mrs Whippy set off on the first attempt… almost 90 ice cream vans with chimes-a-ringing (can you imagine the noise! )… all with high hopes of hitting the record first time. However, somewhere along the convoy, the ten-meter rule was broken so they had to try again and luckily were allowed a second attempt. 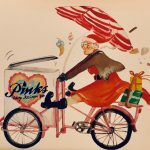 On the second attempt, it was confirmed that Pinks Vintage Ice Cream Vans were part of breaking the Guinness World Record for the largest parade of ice cream vans ever!! 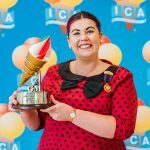 “I’m really proud representing West Sussex as we don’t have many ice-cream vans in the South. 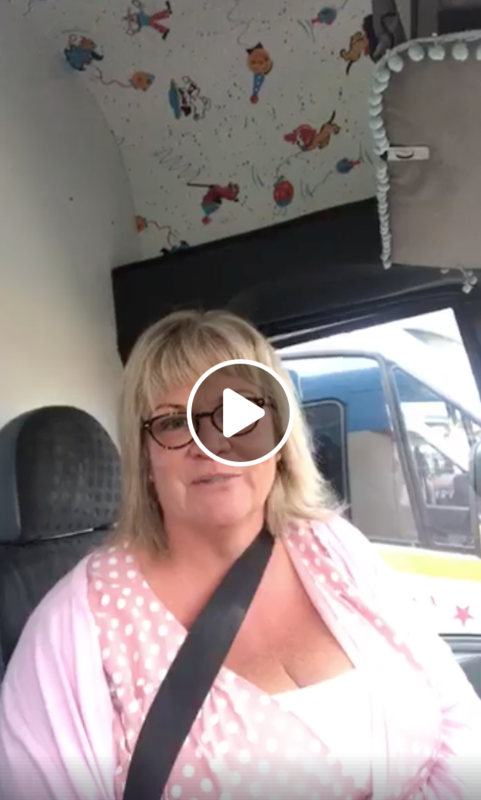 It was an incredible sight when all the vans came together – people were coming out of shops and children came out of schools all waving at us! 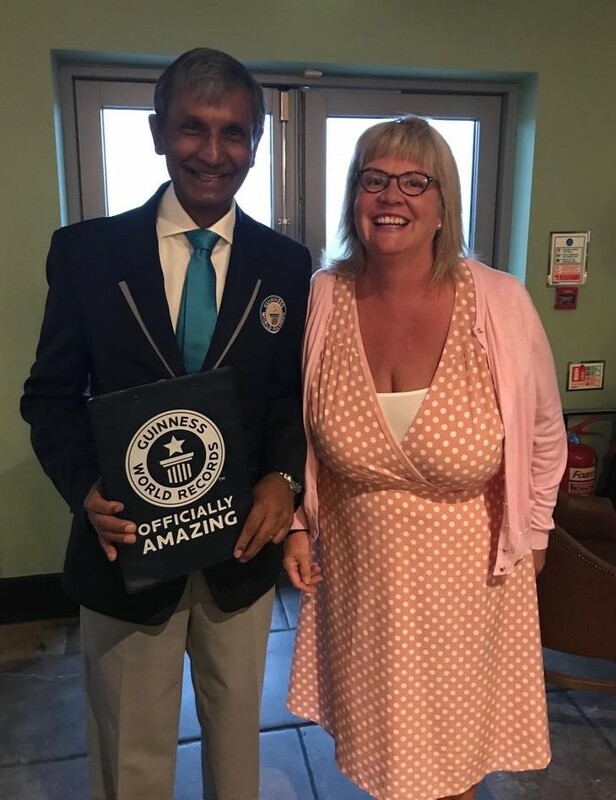 I think being part of a record-breaking is amazing, it’s been really fun, with lots of laughs, smiles and people being positively shocked by what they were seeing!